We're gifting 4 Mini Fragrances from our Viva La Juicy collection. Yours free with any $100 purchase. Cheeky, Playful and Forever Fantastic. 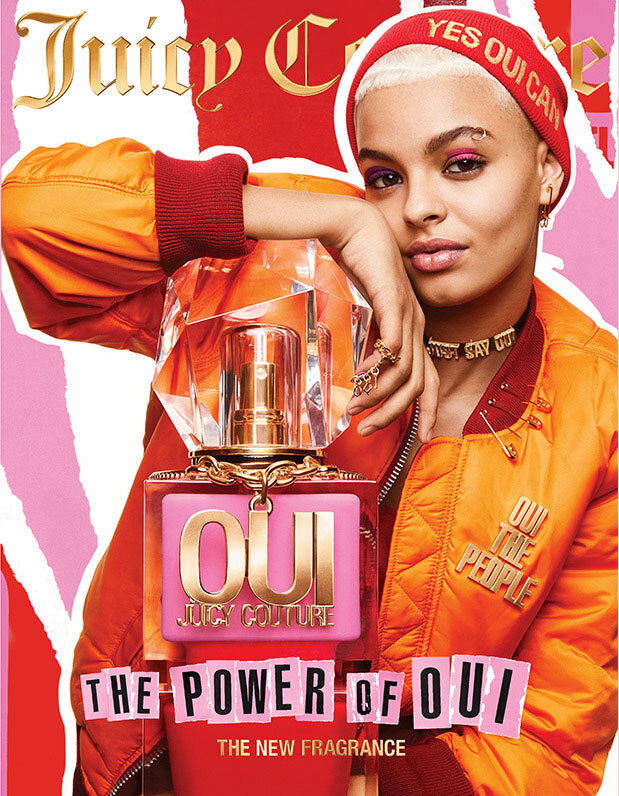 To receive Free Full-sized 4 Mini Viva La Juicy Fragrances and free shipping, make any $100 purchase at JuicyCoutureBeauty.com and enter code MOM during checkout. Offer valid from 4/22/19 3:01 am EST - 5/13/19 2:59 am EST. One per customer, while supplies last. Offer valid in U.S. only. Free Shipping offer only valid on orders shipped to the continental United States via Standard Ground. Excludes P.O. Box deliveries. Not valid on past purchases. Offers are not exchangeable for cash or credit toward products. Offers subject to change without notice. Offer cannot be combined with other product offers or promotions.